Amazon has the L.O.L. Surprise! 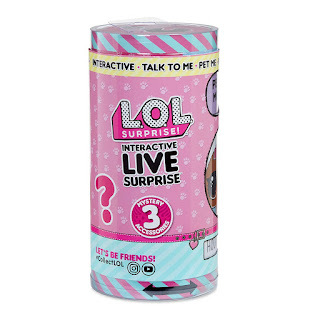 Interactive Live Surprise Pet on sale for just $12.88 (regularly $24.99) and shipping is free.